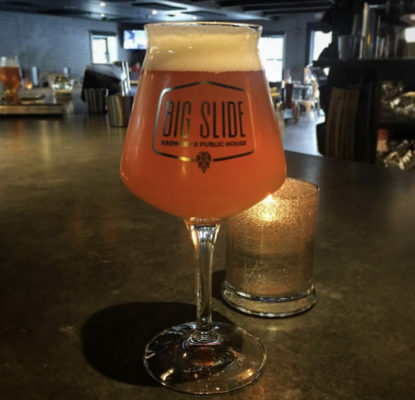 The design of the glass allows for a full sensory drinking experience by capturing and releasing a beer's aromas in the outward curve of the glass. 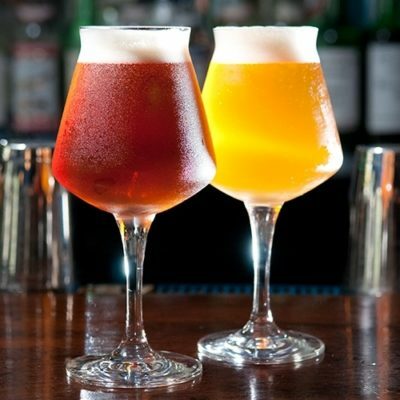 This glass is one of the world's finest beer glasses ever created and is perfect for use with most craft beers. This craft beer glass is a must have for your beer glass collection. The shape of this glass makes it very unique and hard to find outside of Europe. Perfect for enjoying many different styles of beer. Measures 7.75" H x 3.75" W.